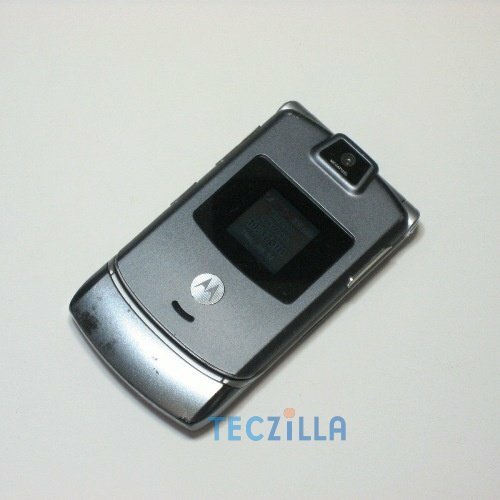 Motorola RAZR V3c is an outdated phone released many years ago, packing a 1.3 mega-pixels back facing camera. 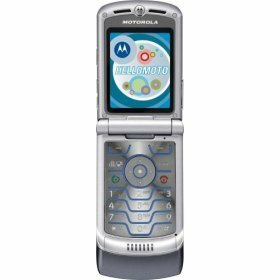 The Motorola RAZR V3c has a mediocre 30,72 MB internal storage, which could be a bit low for most users having that the Motorola RAZR V3c doesn't come with an external memory card slot to store more apps, pictures, videos. Apparently Motorola forgot about weight optimization in this 3.49 oz cellphone. This cellphone is quite thick for nowadays standards, with its 0.6 inches thickness. 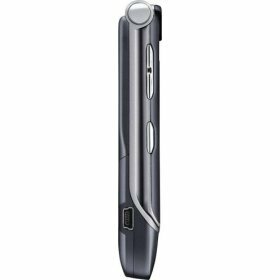 This phone is only equipped with a 1.3 MP back side camera. This phone is equipped with a mediocre 220 x 176 display, making images look less detailed. 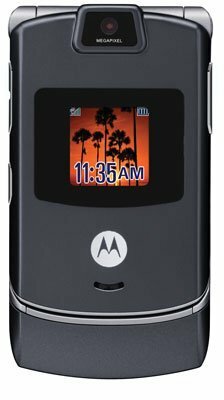 The Motorola RAZR V3c features a 740 mAh small capacity Li-Ion removable battery, which is not really enough for a thirsty phone like this. 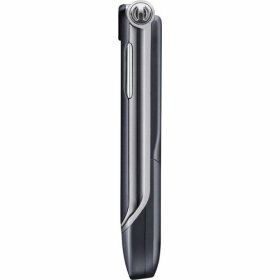 Motorola reports a stand by time of 215 hours and a talk time of 3.3 hours for this phone. This device doesn't use a sim card, because it isn't a GSM enabled cellphone and it can work with CDMA networks. This device costs about 90 dollars, which is a really high price for comparing with similar phones.